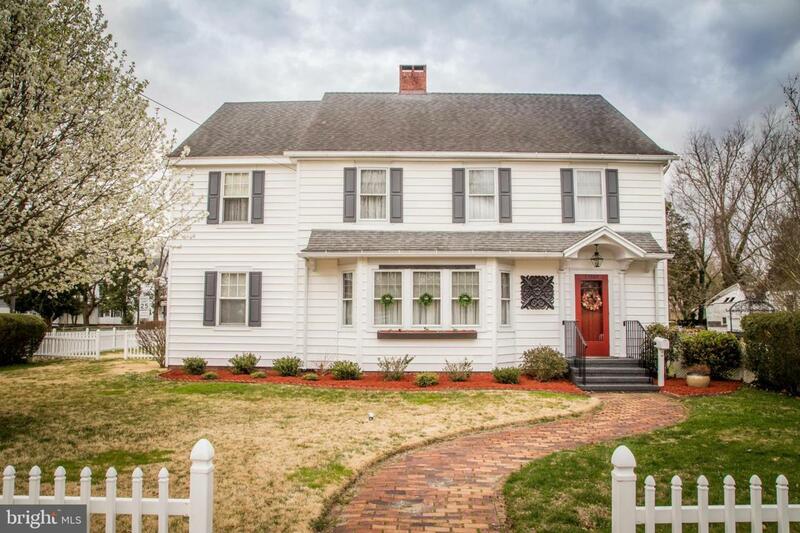 You'll adore all of the character and charm of this 3 Bedroom, 4 Bathroom Colonial home. At 2,603 sq ft, you have the freedom to spread out or you can cozy up next to the wood burning fireplace. This traditional floor plan delivers a welcoming living room and a charming family room both with built-in bookshelves. 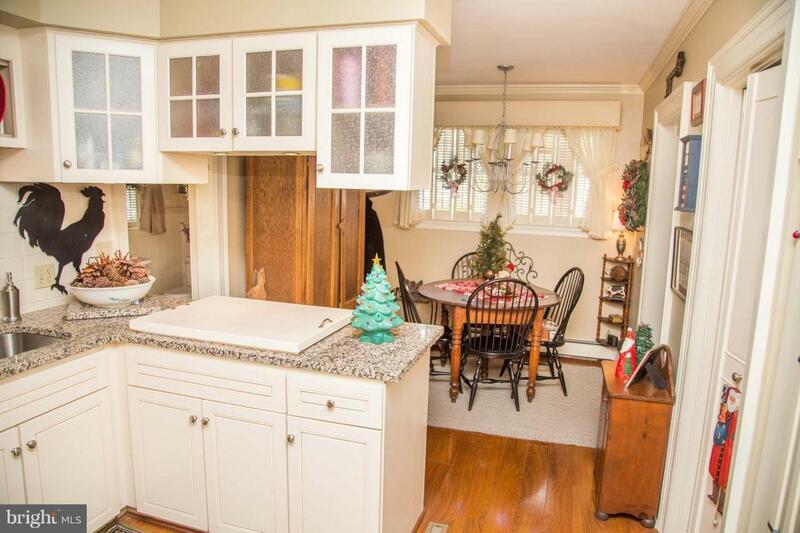 Additionally, it offers an elegant dining room with lovely french doors. 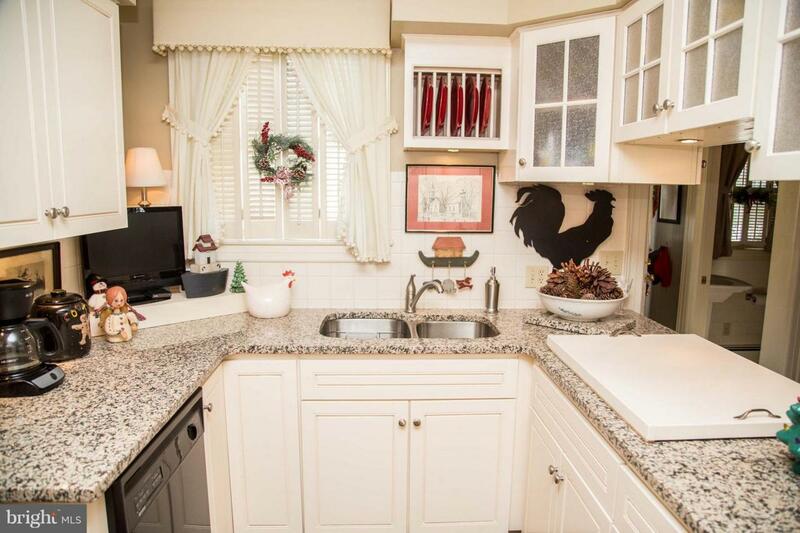 Make your way to the kitchen to find beautiful updated granite counters, white cabinets and an informal dining/breakfast area. The first level also offers a full bathroom, and access to the partially finished, walk- out basement. All 3 bedrooms can be located on the second level along with the laundry room. The spacious master bedroom features an attached bathroom, and two closets! Adjacent to the master is another bedroom that features built-in shelving, an attached bathroom and a walk-in closet as well! If those closets weren't enough, this property also has plenty of room for storage in the floored attic with permanent stairs. Upgrades include the plumbing, a new furnace (2011), and the central air (2014). 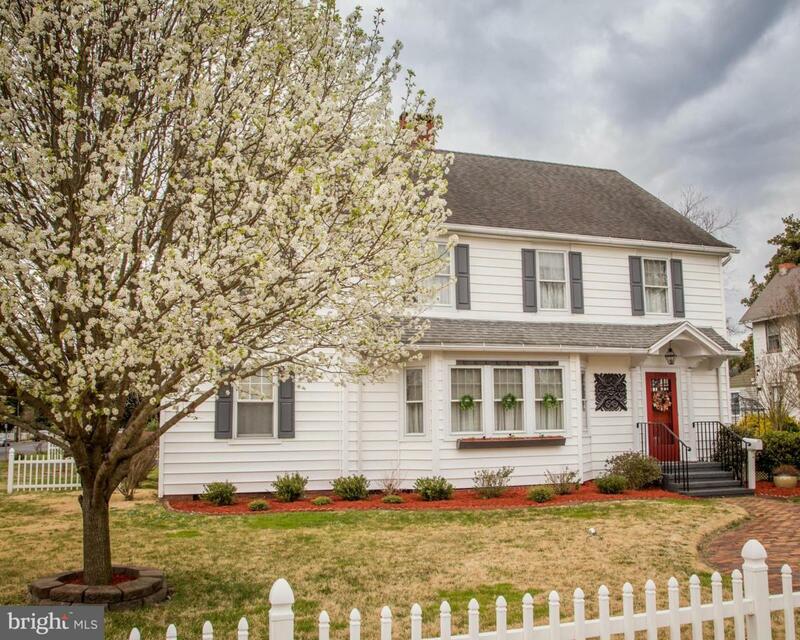 Sitting on a .22 acre corner fenced in lot with pergola and detached garage this property is the perfect mix between traditional and charming with modern upgrades!